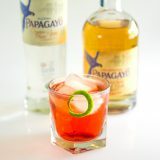 Here we combine the classic tropical cocktail flavor of pineapple with the rich color and tart finish of pomegranate for a fresh, naturally-flavored cocktail. 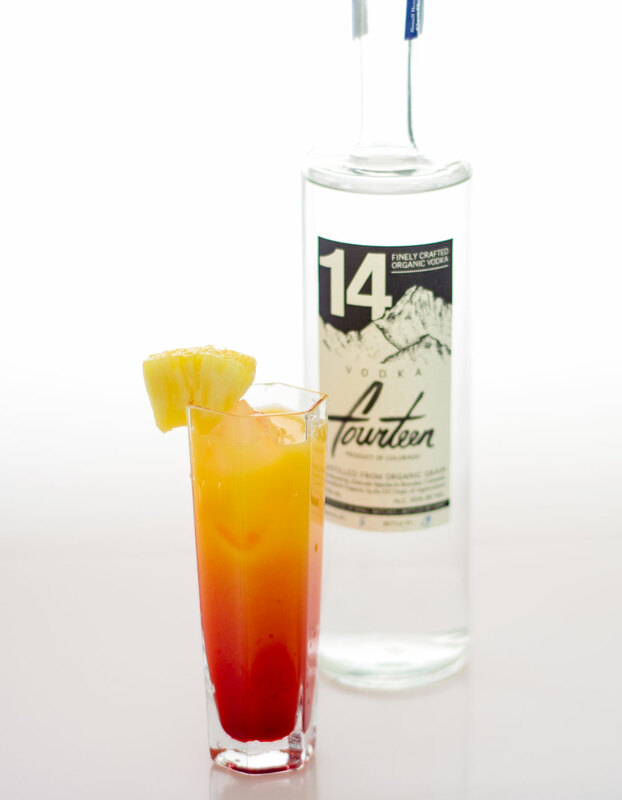 In a tall rocks glass, add three ounces Vodka 14 and three ounces of fresh pineapple juice over ice. Stir. Then slowly layer in two ounces of fresh pomegranate juice, allowing it to settle. 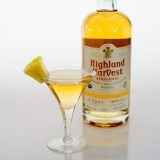 Garnish with a wedge of fresh pineapple and serve with a straw for sipping.